Now, you’ve all seen Aquaman by now (I presume). Yup. The DCEU movie is a decent and satisfactory piece of film, and Momoa is yet again on point. 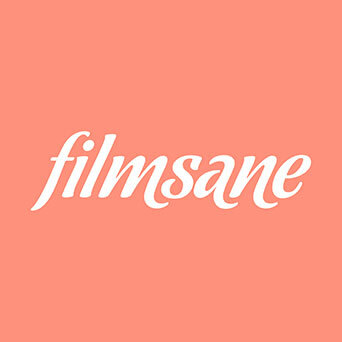 But for now, let me make a brief recommendation of another (and even better) movie that came out in 2018. 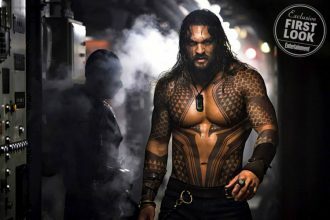 And it also stars Jason Momoa in the lead role. I’m talking about Braven, of course. 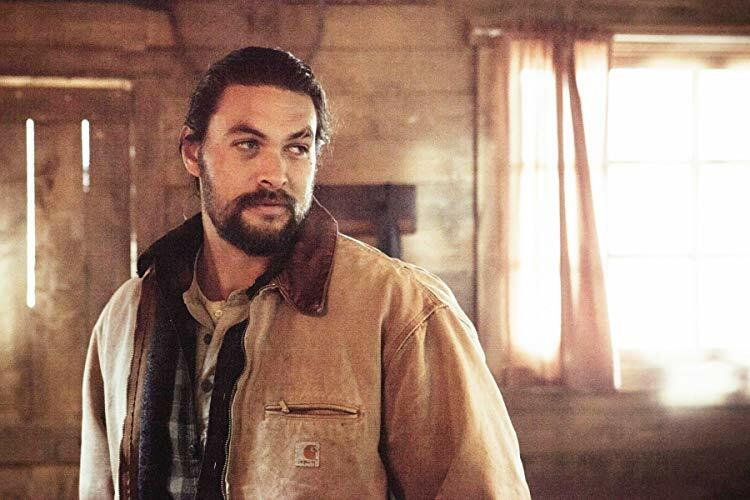 The Canadian action thriller that is also Lin Oeding’s directorial debut, has Momoa in the role of Joe Braven. A family man that now has to defend his family from a group of dangerous drug runners in the remote wilderness of cold cold Canada. Stephen Lang plays Linden, Joe’s father battling with dementia, and as you may know Steven Lang and Jason Momoa already starred together in the Conan the Barbarian reboot. Garret Dillahunt, Zahn McClarnon and Jill Wagner are also part of the cast and Momoa is credited as one of the producers of this movie. 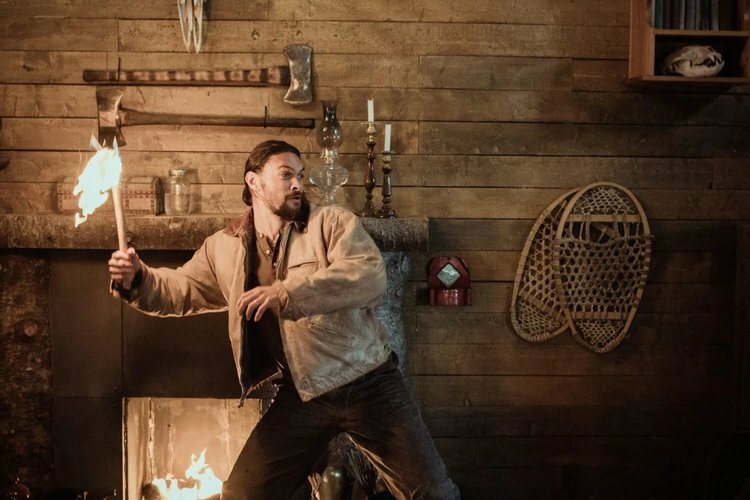 Released in February of this year, Braven was somehow overlooked and quickly forgotten from the audience but that shouldn’t have been the case. This is a very well made thriller and to this day has 76% on Rotten Tomatoes. 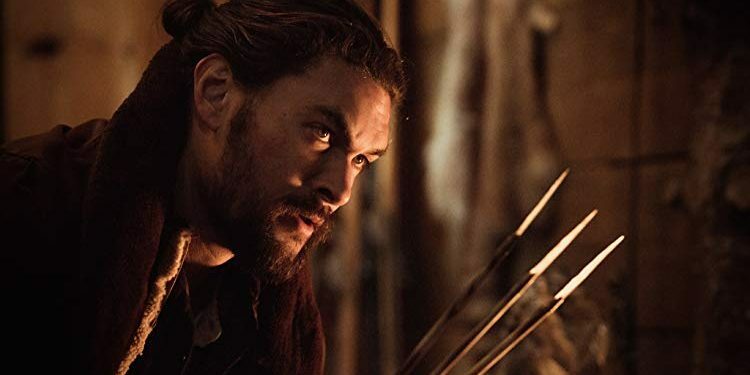 It has Momoa in full on papa bear mode, and although the movie lacks strong writing, the action is on point with great camera work, and it has great suspense and fantastic cinematography. Oh and the scenery made this movie even better in my book. I highly recommend that you check it out, and makes sure to let me know if you liked it too. Trailers need time! Good trailers need even more time!